It’s that time of the year again! The Paradisoites are heading out to JT for some world class climbing. When: Friday 9/20 – Sunday 9/22. This time we will also have some day hikes planned for those who don’t feel like fighting the rock for three days straight. 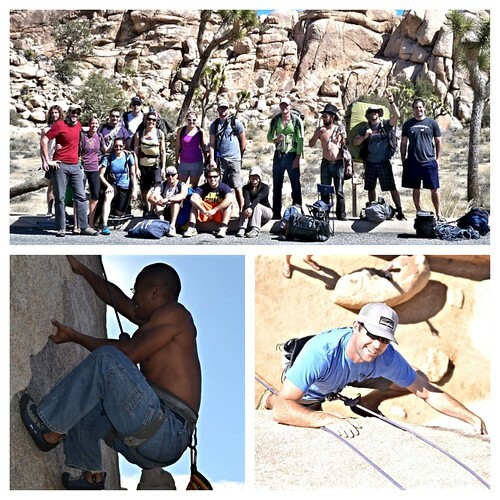 Joshua Tree is a must see place whether you’re a climber or not! And of course camp fire fun is guaranteed. As usual – beginners are welcome! We will have all gear, you will rent/buy your own shoes and a harness.